Reclaiming Native Truth is a national effort to foster cultural, social and policy change by empowering Native Americans to counter discrimination, invisibility and the dominant narratives that limit Native opportunity, access to justice, health and self-determination. Reclaiming Native Truth’s goal is to move hearts and minds toward greater respect, inclusion and social justice for Native Americans. 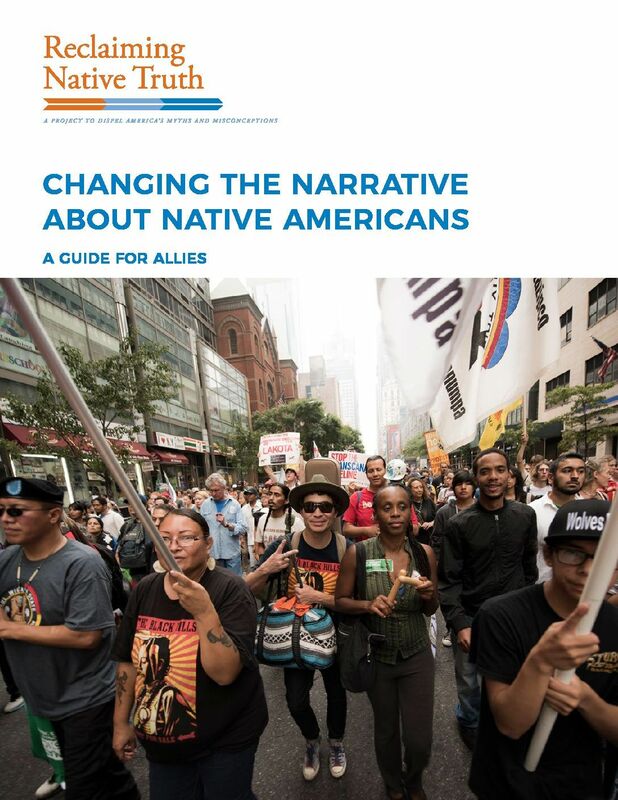 Since the launch of Reclaiming Native Truth in June 2016, it has achieved a number of exciting accomplishments and milestones that have enabled us to explore unprecedented areas of research and reveal a new understanding of public perceptions and dominant narratives that impact Native peoples within American society. 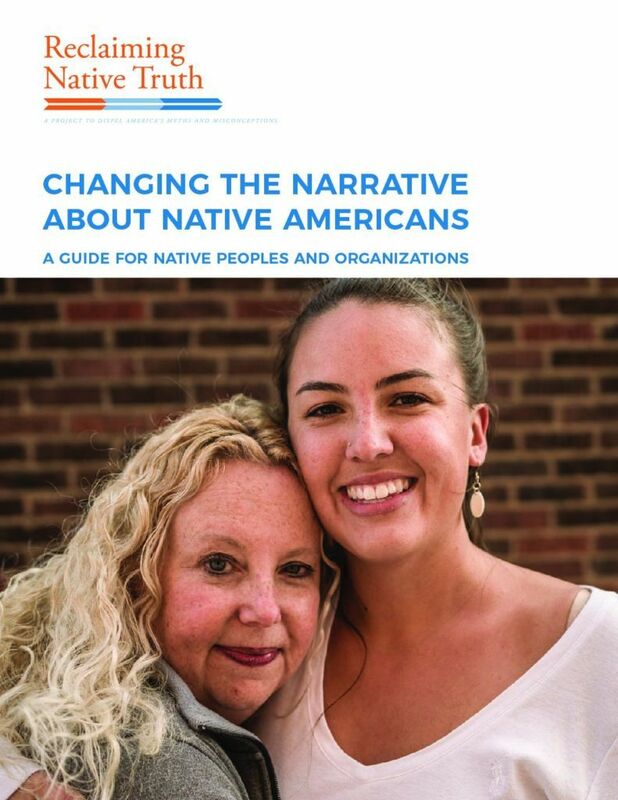 The Reclaiming Native Truth project conducted an unprecedented research campaign designed to increase our understanding of the dominant narrative about Native peoples in the United States. Ready to change the dominant narrative? Click on one of the Messaging Guides below for actionable tools you can use in your community! The project is extremely grateful to the W.K. Kellogg Foundation for its significant investment to launch the initiative, and to numerous additional supporting funders that invested in the initial stages of the effort.